Inspiring real stories of the weight-loss journey With this book, Weight Watchers opens its doors to share the stories of more than 70 everyday people and celebrities who reveal in compelling (and sometimes humorous) detail their journeys toward slimming down. 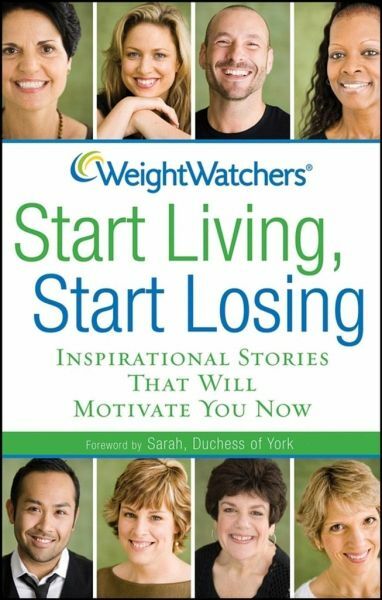 Readers get an informative and inspiring glimpse into how those successful at weight loss set their plans in motion, overcome obstacles, and change along the way. Plus, with each story, readers gain practical advice on incorporating favorite foods into their own diet, fitting exercise into a hectic schedule, and filling up with healthy snacks during the day, among many other takeaway tips. Weight Watchers is America's most trusted name in weight loss and a global leader in weight-loss services. With approximately 50,000 weekly meetings in 28 countries, Weight Watchers' mission is to help people reach and maintain a healthy weight.